After the pitches of the eight finalists and the evaluation of the judges, the BiscayApp prizes for 2018 were given away last night in a gala in Bilbao. 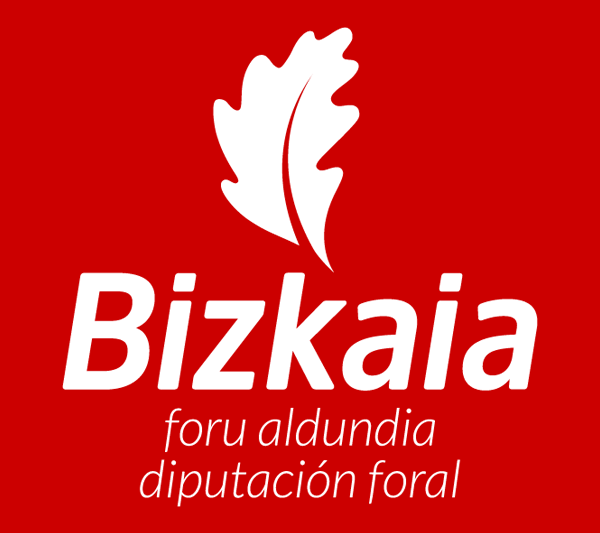 Besides the 4 winners for each category, a special prize of €10,000, the Bizkaia Saria, was announced. – Silver Economy: Alicia Granados (Barcelona), with the app WtsWrong? 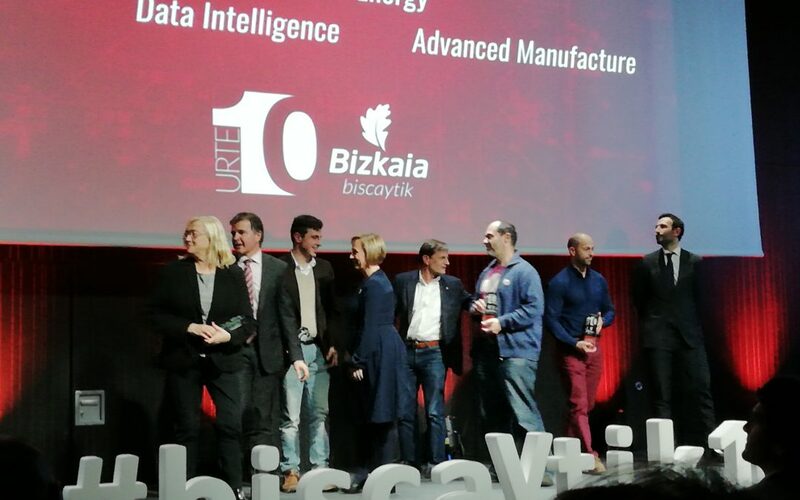 – Data Intelligence: Julen Martínez, Itziar Arribas & José Fernando Gómez (Bizkaia), with the app Domekey-Ironchip, also winner of the special prize. – Energy: Eugenio Moliner (Valencia), with the app Metron. – Advanced Manufacturing: Santiago Córdoba (Bizkaia), with the app GTS.